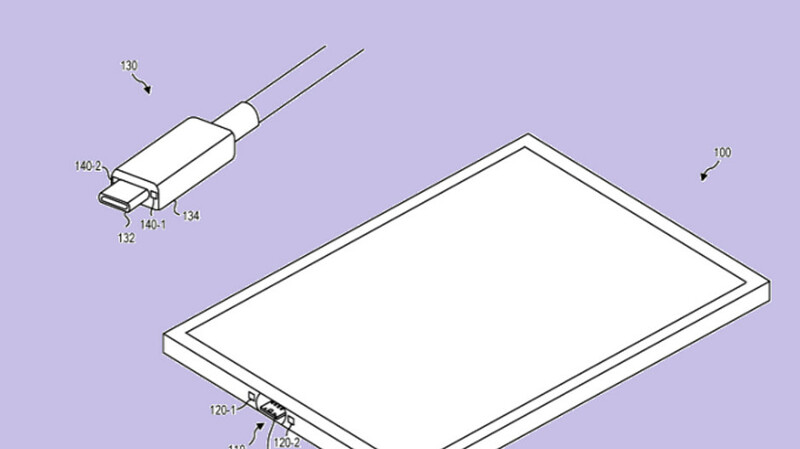 Microsoft has filed a patent application for a magnetic USB-C system using a magnetic plug and magnetic receptacle that would make it it easier to charge future Surface tablets (and transfer data). Yes, it is true that the Surface Pro 6 uses the proprietary Surface Connect, but the Surface Go tablets employ USB-C, and we have to believe that eventually so will the Surface Pro line. The patent application was filed with the World Intellectual Property Organization (WIPO, via Patently Mobile) last May 23rd. Titled Magnetically Activated Latch Mechanism, the application was given the number US20180375251. The filing shows a USB-C cable that has a magnet on either side of the plug. The port on the computer has a magnet on either side of the receptacle. This would allow the cable to connect to the port "even when they are a relatively large distance away, without any external force; and/or may allow the two to detach under a wider range of external forces (without any damage to the system)." When a regular non-magnetic USB-C plug is connected to the port, a latch inside the port is used to hold it in place. When a magnetic USB-C cord is employed, the magnets disable the latch, allowing the USB-C plug to connect to the port with magnetic force only. By having the USB-C cable held in place by magnetic force, users would not have to force the plug into the port. And the cable could be easily unplugged by pulling the cable from the tablet. Doing this on a regular plug could damage the device, but not when using a magnetic connection. The patent application doesn't guarantee that Microsoft will employ this technology in future Surface Pro tablets. It is, however, a step in the right direction. Hasn’t this been invented already, I think they call it “MagSafe”. MagSafe was only use for charging your Mac and definitely not licensed by Apple... Microsoft's Surface Connector is better because it allows data, video and charging over the same port, essentially making it almost as good as a USB-C port but being also proprietary. 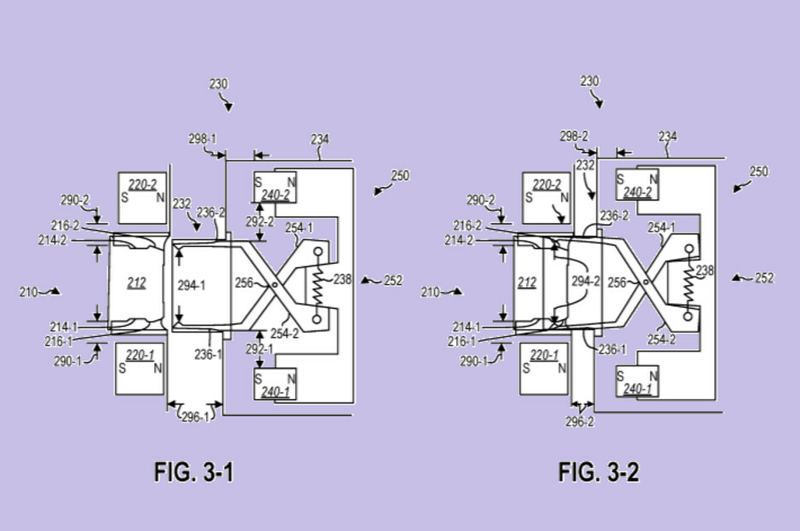 This new patent is about making regular USB-C port, also magnetically compatible while still being able to plug a regular non magnetic cable to it. I thought a magnetic connector was pretty slick the first time I used it on a Mac-book and always thought others should find a similar solution. Bring it on Microsoft! I have to hand it to Microsoft for patenting something that I think all consumers could form a consensus and agree they want on a tablet. It also shocks me it took this long to patent it. I'm suprised this patent has been granted considering these cables and plugs (branded and generic) have been available to buy online for the last couple of years. It is not the same because those adapters that you talk about does not allow for regular USB-C cables to be plug without removing them... They are just adapters.